Lay tracing paper over a drawing of a dragon. Trace the main shapes of the dragon's body, as a series of simple ovals. A leg would take the form of three linked ovals: a large one for the thigh, a smaller one for the shin and a third one for the foot.... Cut tiny squares (2" X 2") and scrunch up into little balls - if using tissue paper. Paper tissue paper balls or pompoms into plastic bags. Fold top corners of plastic bags down and staple. Staple top of bags closed. Staple onto the back of head. Staple arms under mane. Staple legs to back of the bottom of bag. 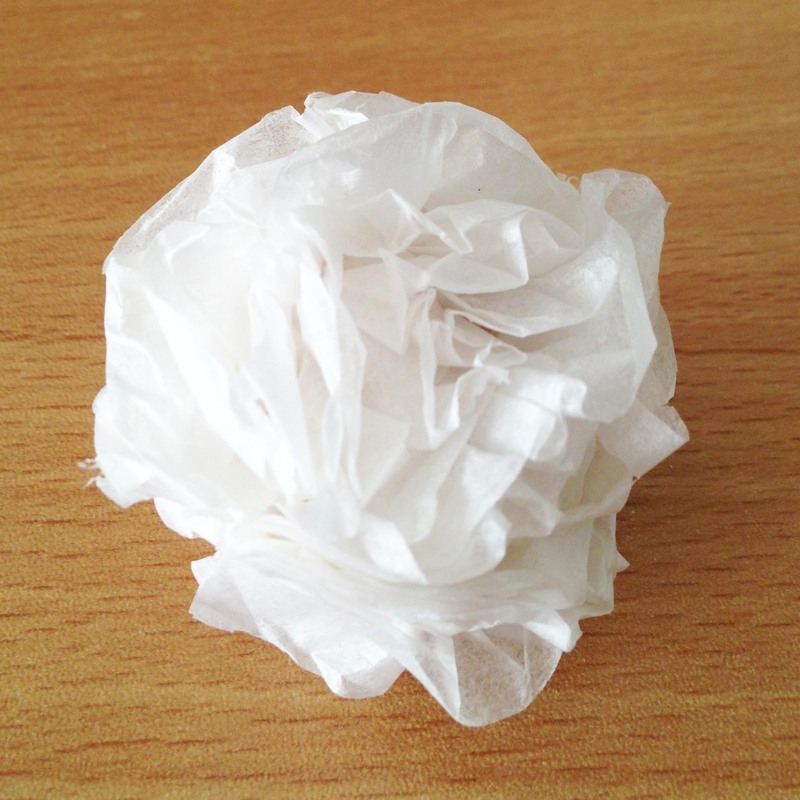 Cut tiny squares (2" X 2") and scrunch up into little balls - if using tissue paper. Paper tissue paper balls or pompoms into plastic bags. Fold top corners of plastic bags down and staple. Staple top of bags closed. Staple onto the back of head. Staple arms under mane. Staple legs to back of the bottom of bag.... Create a body. Draw a curvy oval onto a piece of blue felt. This is your peacock’s head and body. 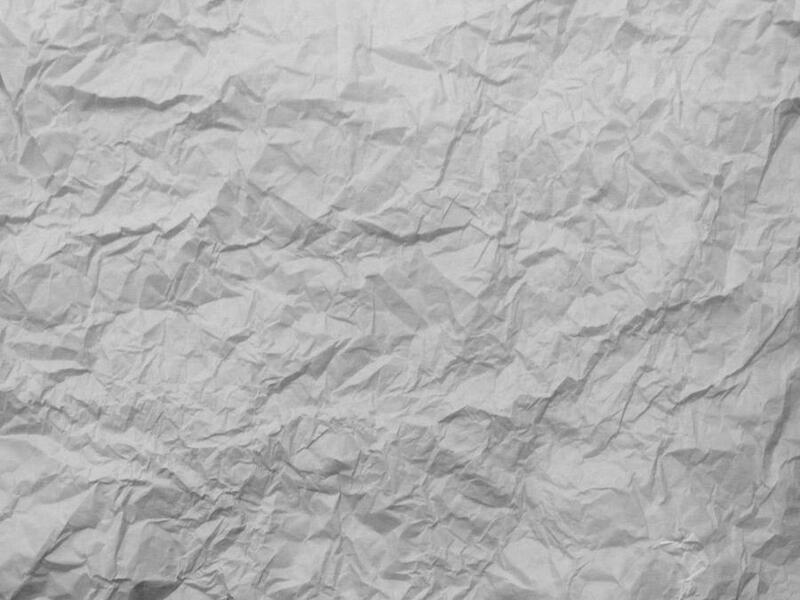 Have you ever seen notebook paper? The line is necessary to create the illusion that this was a standard sheet of notebook paper with a hole in it. The line is necessary to create the illusion that this was a standard sheet of notebook paper with a hole in it.... TIP: If you are using scrunched up paper or other expendable material as a mold, you may want to completely cover the mold and leave the paper inside of your Doodle. Step 4 Assemble all body parts by Doodling them together. Cut tiny squares (2" X 2") and scrunch up into little balls - if using tissue paper. Paper tissue paper balls or pompoms into plastic bags. Fold top corners of plastic bags down and staple. Staple top of bags closed. Staple onto the back of head. Staple arms under mane. Staple legs to back of the bottom of bag.... Cut crepe paper or tissue paper into a long strip. Mine is about 12 x 4 inches. Make a 1-inch wide fold on one short edge. Continue to fold the entire length accordion-style (back-and forth folding). Mine is about 12 x 4 inches. We chose to make 3 paper air foils all with varying amounts of folds. 1/4 way up the paper, 1/2 way up the paper, and 3/4 way up the paper. Check out the 1/2 way up air foil below. A valley fold is not how you would fold a paper fan.